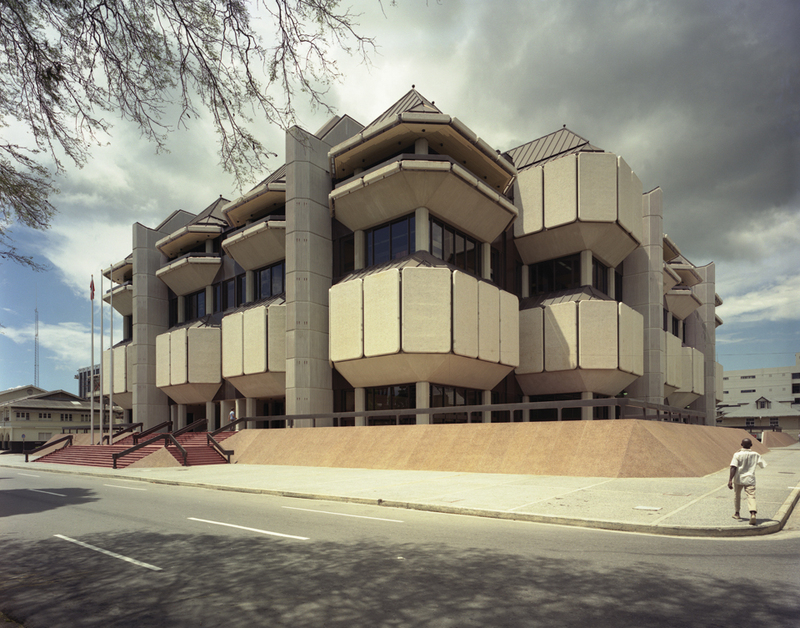 What are the different types of Courts in Trinidad and Tobago? Q: I am an outside child and my father is denying me, how can I get him to have a paternity test done? A: According to Section 10 of the Status of Children Act 1983, as amended, you can apply to the court to order the paternity test. What a match! WOW! 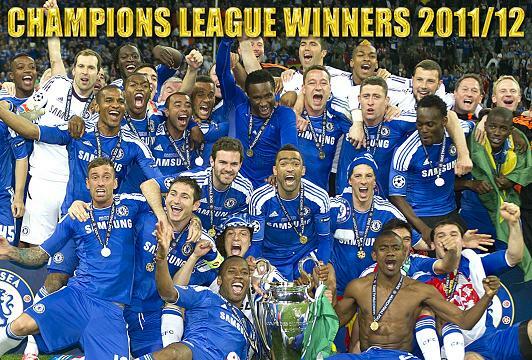 Please indulge me as I take time out to congratulate my favourite football team. When it comes to club football, Chelsea was, and still is my "home team" because I lived right across the Thames river from Stamford Bridge. I have supported Chelsea for many years, and I will continue to do so for many more. The issue of home-ownership being a privilege and not a right came up in a casual conversation; sooooo... this blog entry is not as a result of a question from one of the 50,000+ visitors to this website since 2010, but I thought it would be useful information for many who I'm sure do not know. What is the First Home Purchase Subsidy? The programme is designed for persons who would like to acquire their first house, but would not qualify for the mortgage because of limited finances. Any citizen of Trinidad and Tobago who has identified a home for purchase and requires assistance to buy a home. What are the necessary criteria? e. Certificate of title/ Deed. f. Recent pay slip and job letter, where people are self employed an affidavit attesting to their income would be accepted. h. Affidavit stating that they do not own any property for dwelling purposes. Do I have to repay this subsidy? Q: Good day, is it legal for someone to carry a sword on their person in public? A: Firstly, I must say that this is the strangest question I have ever been asked. The Restriction of Offensive Weapons Act 1960 prohibits "the importation, manufacture, sale or other disposition of certain offensive weapons". There is no definition of an "offensive weapon". The Prevention of Crime (Offensive Weapons) Act 1953 prohibits "the carrying of offensive weapons in public places without lawful authority or reasonable excuse". “public place” includes any highway and any other premises or place to which at the material time the public have or are permitted to have access, whether on payment or otherwise. “offensive weapon” means any article made or adapted for use for causing injury to the person, or intended by the person having it with him for such use by him. This law is flawed because of the definition of an offensive weapon. "Adapted for use for causing injury" is subjective. Which is capable of causing more harm: a well sharpened pencil or a blunt sword? The Act basically implies that a weapon is only offensive if the person in possession of the weapon has the intention of using it to injure. So technically, one can walk in public with a sword just for show and still fall within the remit of the law. Regardless of this archaic, poorly written legislation, I would not advise you to walk around with a sword, or similar object, unless, maybe, it's sheathed and definitely not intended to be used as a weapon. However, the Police do the arresting, and I'm sure that you will be arrested for such an act. Q: I paid an Attorney for a service since September 2011 and he has not done anything. He has refused to give me a full refund, instead offering to return half of what I gave him. A: Every client has a right to file a complaint or grievance against an Attorney who has acted in an unethical, incompetent, or criminal manner. 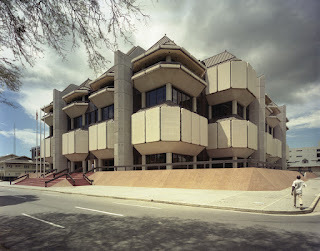 Unfortunately, there are a lot of quacks in Trinidad and Tobago calling themselves Lawyers, who fall into one, or all of the aforementioned categories. 1. Raise your concern with your Attorney in writing. 2. 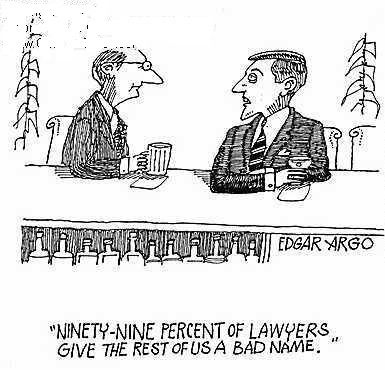 Consult with another Attorney. If you can't afford it, contact the Disciplinary Committee at the Hall of Justice. Form 1 is the formal application to the Disciplinary Committee. Form 2 is an affidavit which must be sworn by you before a Justice of the Peace/Commissioner of Affidavits/Notary Public. I STRONGLY suggest that you consult an Attorney because these forms may be too complicated for non-legal minds.